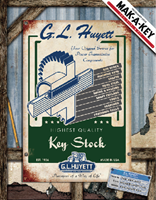 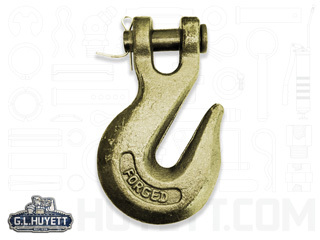 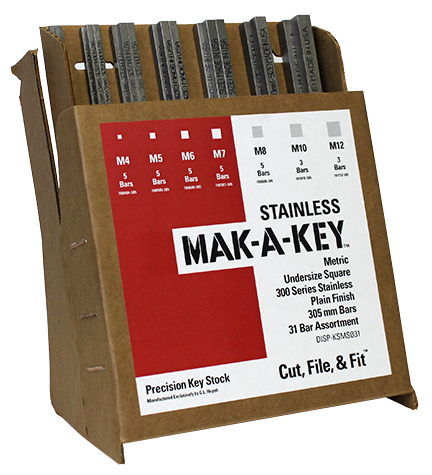 Corrosion resistant zinc or zinc yellow plated Grade 70 alloy steel or Grade 43 carbon steel Grab Hooks feature a straight sided throat designed to receive a specific size of chain. 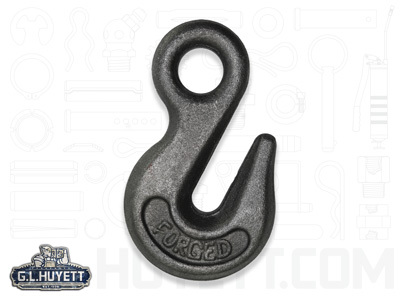 For example, a 1/4 Grab Hook should be used only with a 1/4 chain as a full width of a chain link will fit tightly in the throat to prevent the chain from slipping off the hook. 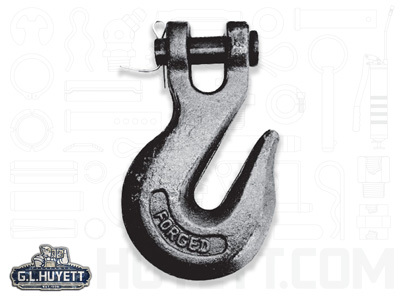 Available with either a clevis grab for quick installation/removal or an eye grab for permanent applications, Grab Hooks are well suited for pulling, towing, and transport.